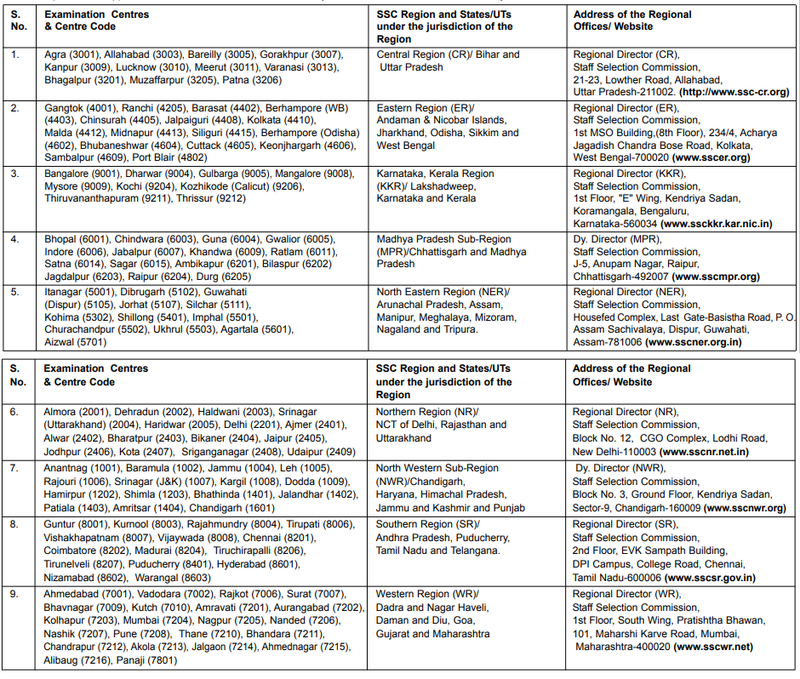 Looking for Govt Jobs in India? Staff Selection Commission (SSC) has advertised for recruitment of 54953 GD Constable jobs vacancies. Interested and eligible job aspirants are requested to apply online on or before 20th August 2018. Check out further more details below. 10th or Matriculation Completed as on 01st August 2018. Age Limit (As on 01st August 2018): 18 Years to 23 Years. 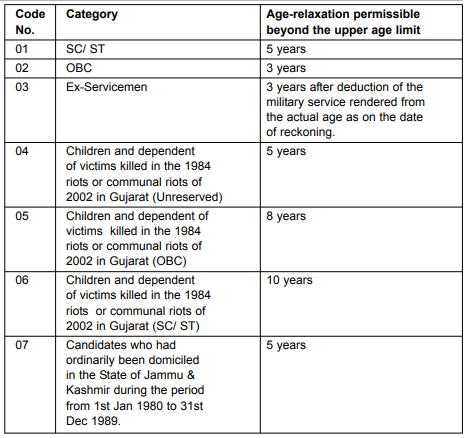 Age Relaxation is application and given in the following table. How to Apply: Interested and eligible candidates are requested to apply only through ONLINE at the web link provided below. www.ssconline.nic.in is the link to apply.